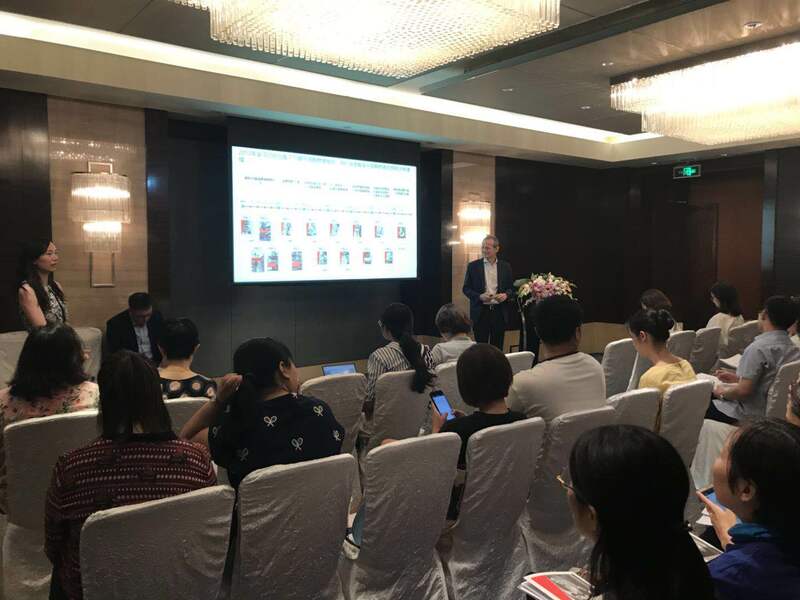 Beijing– June 27, 2018 – China`s market for fast-moving consumer goods (FMCG) rebounded in 2017, as a growing middle class of consumers showed signs of advancing their efforts to live healthier and more enjoyable lives. The result is a 4.3 percent increase in total value growth for the market in 2017 – up from 3.6 percent in 2016 – representing the first time that sales grew faster than the previous year, since the report started tracking China shopping behavior in 2012. 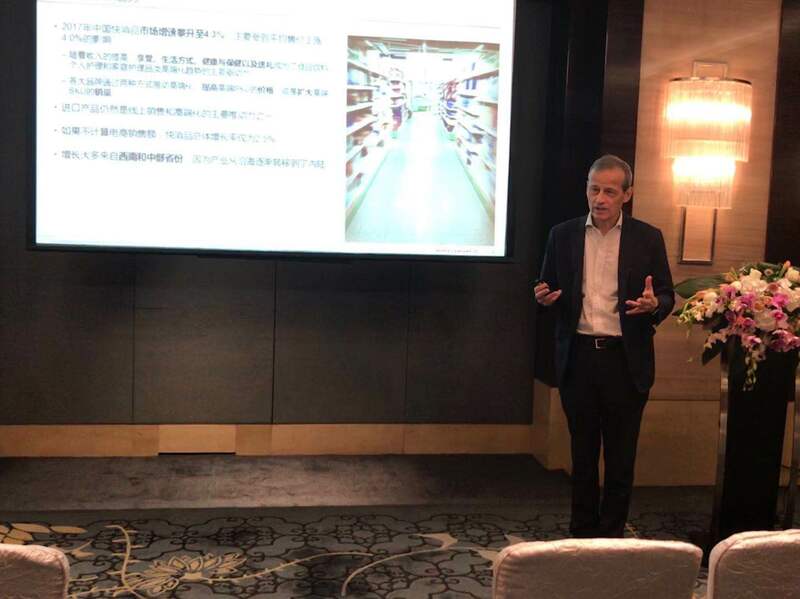 These are the findings from volume one of Bain & Company and Kantar Worldpanel`s seventh annual China shopper report, As Shoppers Upgrade, Growth Returns, released today. From silicone-free shampoo to not-from-concentrate (NFC) juice that`s more natural and nutritious, Chinese consumers are spending more on premium goods that deliver health benefits or elevate their lifestyle. Increasingly, they can afford it: Disposable household income per capita has grown by a compound annual rate of 8.2 percent over the past six years. Pleasure, health & wellness, lifestyle or gifting were the main motivations behind the premiumization trend observed. Bain & Company`s latest report finds that high-speed categories, such as mouthwash, petfood and make-up are steadily gaining more ground while many low-speed categories, including gum and MSG remain sluggish. •	E-commerce sales grew by more than 28 percent last year and now represent about 10 percent of the market—twice as much as two years ago. •	Online penetration growth is shifting from higher-tier to lower-tier cities. At 73 percent, Tier-1 cities still have the highest online penetration, yet smaller-tier cities are catching up with online penetration in Tier-3 and Tier-4 cities expanding at 18 percent and 17 percent annually and Tier-5 cities are experiencing a 21 percent annual increase in online penetration. 1. Take advantage of channel dynamics and anticipate future retail consolidation. 2. Develop high-value and personalized products to make the most of the premiumization trend. 2. Integrating inventory and supply chain management with e-commerce retailers or solution platforms. 3. Redesign store portfolio and formats to better capture customers` needs. 4. Make the store experience attractive again. 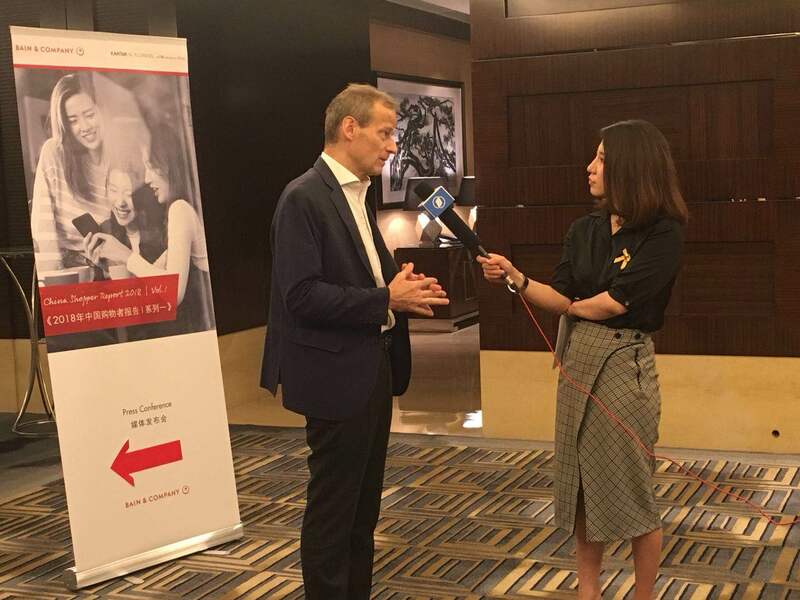 Bain & Company and Kantar track the shopping behaviors of Chinese consumers, creating a valuable long-term view across 106 fast-moving consumer goods (FMCG) categories purchased for home consumption in China. As in each of the past six years, Bain & Company and Kantar Worldpanel again conducted a deep analysis of the key 26 categories that span the four largest consumer goods sectors: packaged food, beverages, personal care and home care. Bain & Company also looked at another 24 categories to form a more comprehensive view of the market. Combined, these sectors represent 80 percent of all FMCG.